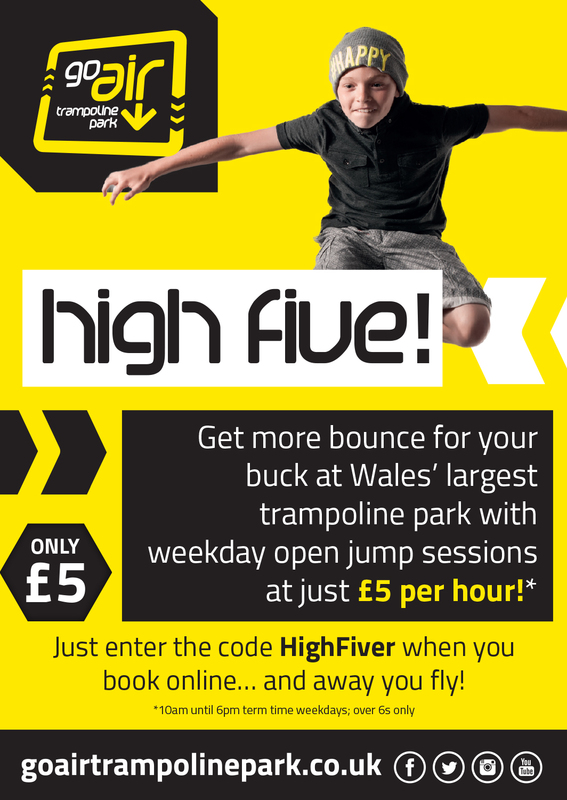 Now you can #flyforafiver at Go Air, Wales’ largest trampoline park! Liven up your weekdays for just a fiver! 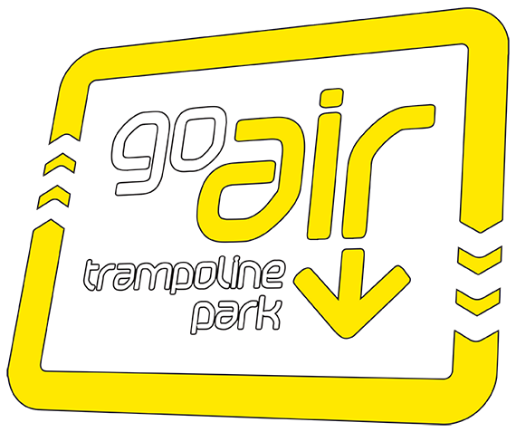 With over 120 trampolines, six super size foam pits, bounce basketball, trampoline dodgeball court and twin tumble tracks, an hour’s open jumping at Go Air will just “fly by”! Whilst you’re there, check out the impressive timetable of energising fitness classes, parkour sessions and trampolining lessons then refuel in the 100 seater café with it’s tempting range of barista brewed coffee and delicious treats!